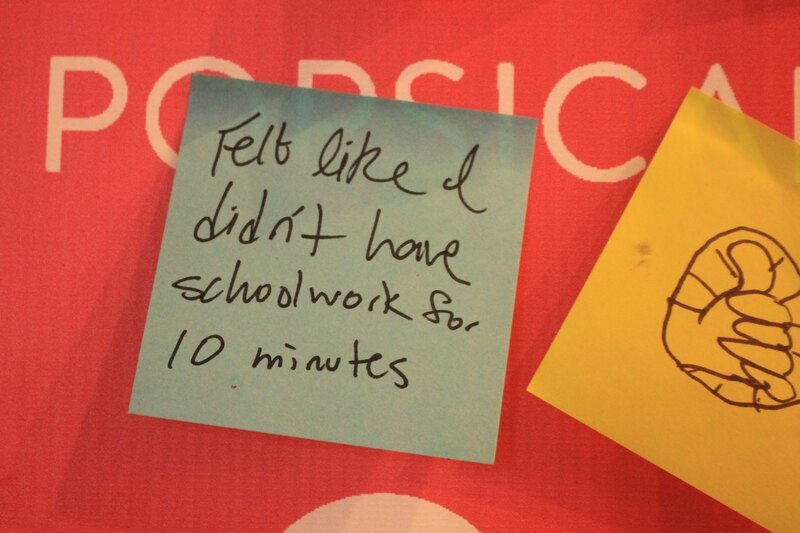 If you weren't there, get ready for some serious FOMO. 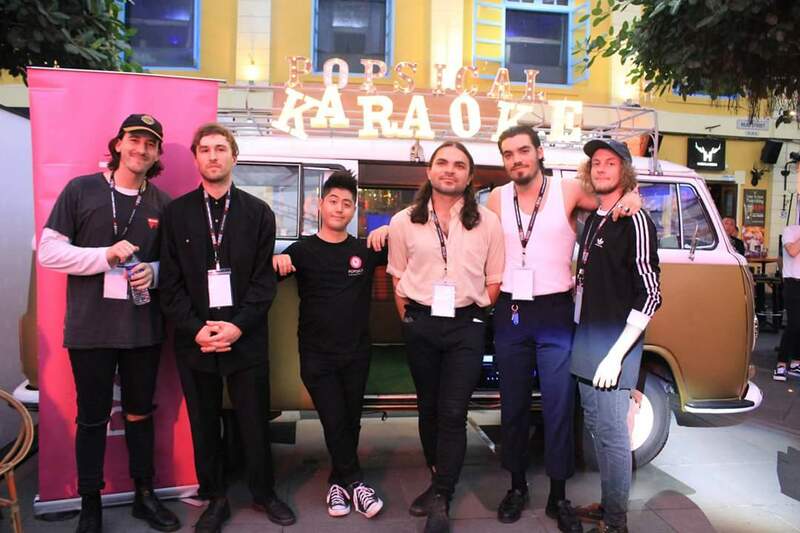 Music Matters Live 2018 brought together 35 artistes from 18 different countries for a week of free music from up and coming artistes from all over the world right here in Singapore. The event started at the Fountain Square at Clarke Quay on the 7th and 8th of September where a line of national and international artistes hit the big stage to share their works. There were internationally renown artistes such as Alan Walker from Norway, and locally popular artistes like Brodha V from India and Gracenote from Phillipines. Many newer artistes such as Jaguar Jonze from Australia and Veronica Fusaro from Switzerland also shared their songs. Artistes such as Inch and Shigga Shay represented the local music community onstage. One thing was for sure, they sure knew how to make music. The event itself was amazing. Brodha V's fast faced rap had everybody dancing. Eyre Llew's (UK) hypnotic music put a spell on everyone. Zakes Bantwini from South Africa had everyone singing along with him. Gracenote had a lead singer that played both the keyboard and the drums while dishing out a powerful performance. How can you top that? Popsical was there too, in style with a golden kombi van where you could karaoke free of cost in the disco lights. Many performing artistes joined in the fun. 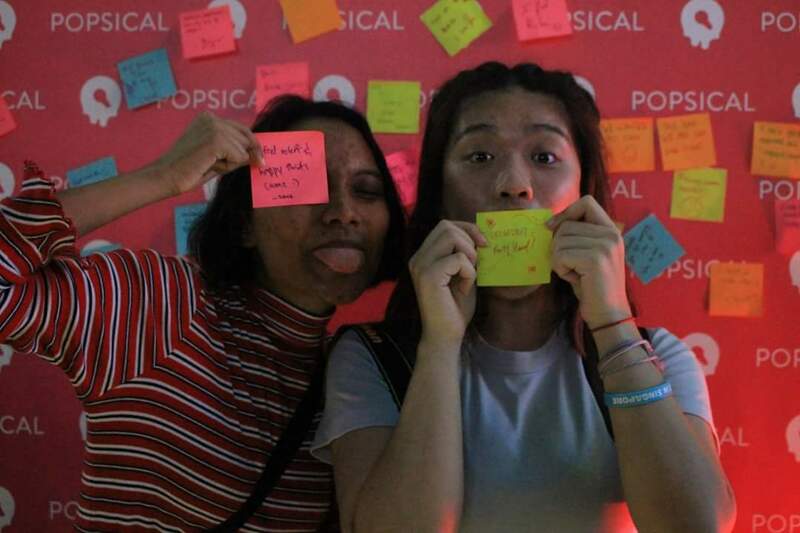 Fun fact: Popsical was one of the sponsors of Music Matters Live 2018! 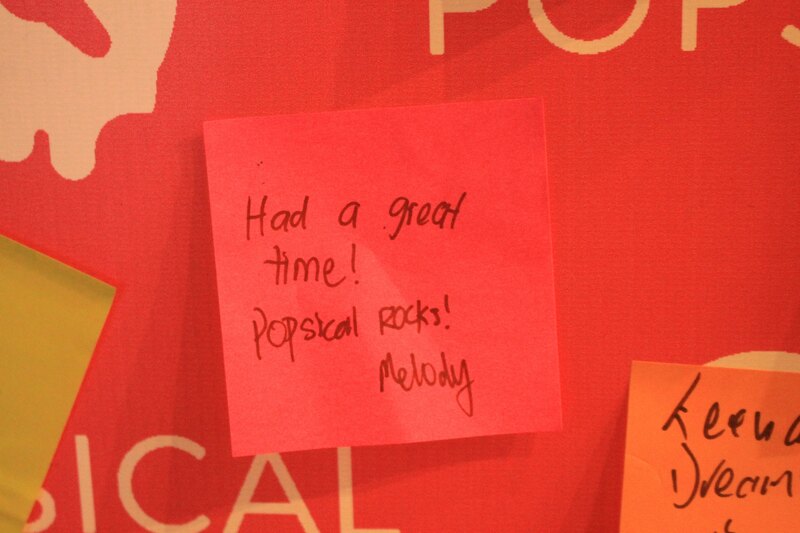 We had a lot of people leave us with little notes of love to share their experiences with Popsical. But don't just let us tell you. Let the pictures do the talking and see for yourself! Check out more fun events like this on our Instagram and Facebook page.